A construction and regeneration specialist. 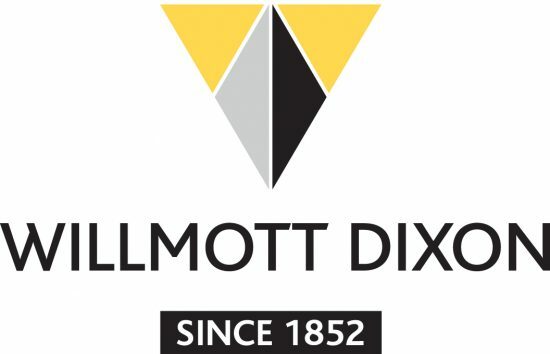 Willmott Dixon are a privately owned company that is one of the biggest in the construction and property sectors. The scope and scale of what we do reaches all areas of society with over 90% of the population never more than a mile from a Willmott Dixon project! Our £1bn+ turnover business has over 3,500 people dedicated to meeting the ambitions and visions of our customers. Being a responsible business underpins everything we do; since 2012 we have been carbon neutral and were the only company from our industry to receive a Queen’s Award for Enterprise in Sustainable Development in 2014. We think and work sustainably in every aspect of our business, leading the way in our sector and outside it. Through working imaginatively with others, we build responsibly and to the highest sustainable standards. As well as relocating our offices to Nottingham City Centre in early 2016 as part of key expansion plans, we are currently working with Nottingham City Council and BioCity to deliver the transformational Nottingham Biosciences, a £26.4m facility that is a catalyst in the Eastern Regeneration Zone. 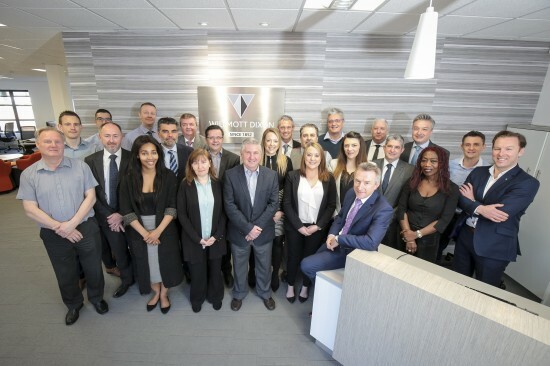 Our presence in Nottingham has been growing since 2013 when we were involved in the construction of the Nottingham One complex, as well as the Amenities Building for the University of Nottingham. As well as our construction projects, our team have been involved in a range of local community projects including Field of Dreams; a fantastic community project where we worked collaboratively with over 50 local partners to revive a derelict cricket clubhouse at Victoria Embankment.